We'll help you save on Intact Insurance! 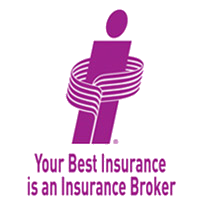 ThinkInsure is a leading Intact insurance broker in Ontario and Alberta. Our brokers can quickly get you an Intact insurance quote for all Intact products. 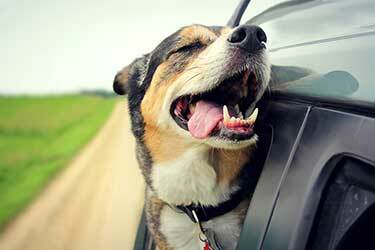 Our brokers are experts in Intact car, home and business insurance. We'll make sure you get the proper coverage for your insurance needs and ensure you understand your Intact policy. Intact Insurance – Canada’s largest personal and business insurance company – has provided insurance help to more than 4 million Canadians. 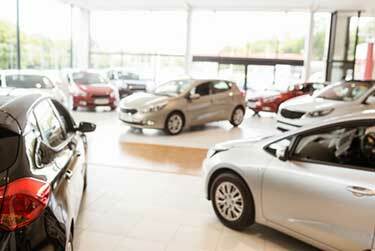 Intact Insurance offers vehicle, home and business insurance nationwide. Formerly known as ING Canada until 2009, the company has roots dating back to the early 1800s. The company was first established as Halifax Fire Insurance Association in 1809. The company was acquired by Dutch insurance company Nationale-Nederlanden (NN). Intact also operates under the following brands : Allianz Canada, belairdirect and BrokerLink. Intact’s Outstanding Customer Service : In 2015, Intact Insurance highest scoring company among Canada’s insurance companies for customer satisfaction. Intact 30-minute Claim Guarantee : Intact Insurance will start your claim within 30 minutes of your claims call. Lower Car & Home Insurance Rates : Lower your insurance rates with My Driving Discount & My Lifestyle Advantage Home Insurance. Looking to compare Intact car insurance quotes? We can help you compare quotes for all types of Intact auto insurance, including cars, RV’s, ATVs, motorcycles, boats and snowmobiles. When you sign up for Usage Based Insurance (UBI) your rates are based on your driving habits, not on other drivers typical driving behaviour. 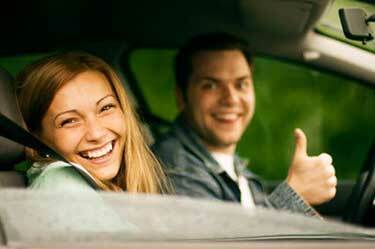 So if you have good driving habits you’ll be rewarded with much lower rates. There is immediate savings of 5% for signing up with the ability to save up to 35%. Learn more about the Intact my Driving Discount program. 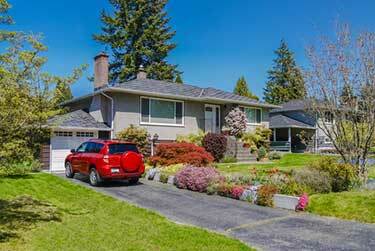 Intact offers home insurance coverage that can be customized to fit your lifestyle. Get Home Insurance for your house, cottage, condo, rental property, and more. Do you rent? Get tenant insurance to protect your personal contents. Get an Intact home insurance quote today. Compare Intact home insurance quotes online anytime with ThinkInsure. Travel Insurance : When your work benefits or credit card coverage is not enough. Identity Theft Insurance : Coverage for your entire household. Home-Based Business Insurance : For entrepreneurs and small businesses who work from home. Tenant Insurance : Coverage for renters. Lifestyle Advantage : For those who lose everything – a flexible way to rebuild your life. Liability Insurance : Coverage if you’re in an accident where someone is hurt. Call us toll-free at 1-855-550-5515 and speak with a ThinkInsure broker to get a quote or answer any questions you have about Intact Insurance. Make sure your business is protected properly with Intact business insurance products. Intact make payments easy with various payment options to help you manage your budget. Choose ThinkInsure As Your Intact Insurance Broker? Maximize insurance savings : We’ll make sure you are taking advantage of all available Intact insurance discounts. Bundle coverage and save even more : Combine your home and auto insurance coverage with Intact to save 10 or more on both types of coverage. Find the best coverage for you : Our brokers will help you find the right combination of coverage to ensure you have the right policy to meet your unique insurance needs. Speak to a ThinkInsure Broker today to learn more about Intact insurance or get a quote – 1-855-550-5515. How Do I Contact Intact Insurance? There are a number of ways to contact Intact. You can contact them through their website, email, phone, or get assistance from our insurance brokers. Does Intact Insurance Have Accident Forgiveness? Yes. Intact offers a Responsible Driver Guarantee. This means your first at fault accident does not increase your insurance rates. Does Intact Insurance Cover Uber Drivers? Yes. Intact offers coverage specifically for Uber drivers. Intact was the first insurer to offer coverage for drivers using ridesharing in Ontario. Is Intact Insurance A Broker? No. Intact is not a broker. However, you can get Intact insurance quotes and coverage using our insurance brokers at ThinkInsure. Where Can I Get The Intact Insurance App? You can download the Intact Insurance app using App Store or Google Play.